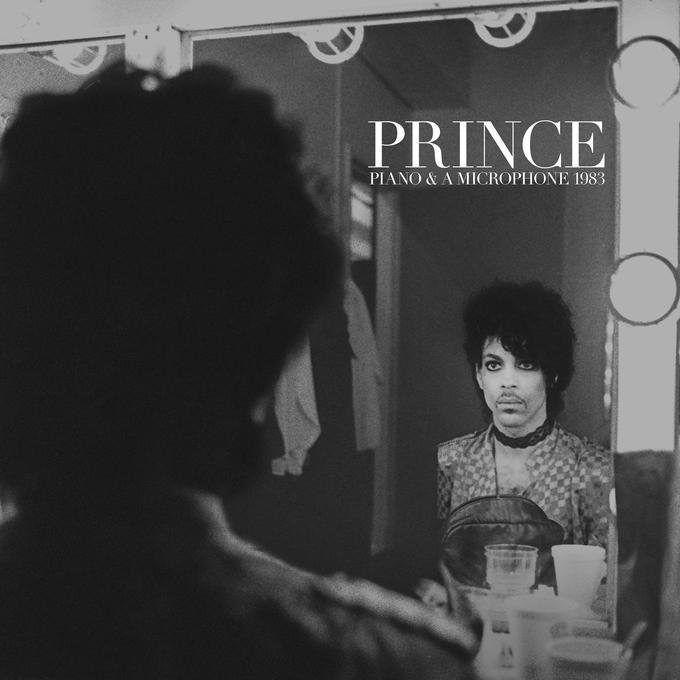 On what would have been Prince’s 60 birthday, today Prince’s estate announced details to release an intimate live album, in conjunction with Warner Bros. titled Piano & A Microphone 1983. The new album was recorded during a rehearsal at Prince’s home studio in Chanhassen, Minnesota and is set to be released on September 21 this year. The album also includes a cover of Joni Mitchell’s “A Case of You” and a versions of “Purple Rain,” which at the time was still unreleased. Listen to a soulful version of “Mary Don’t You Weep” and check out the full track listing below.